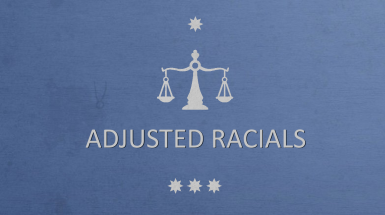 This mod adjusts racial abilities from balance perspective. It provides scaling to Silver Tide and Battle Forged. And adds two new minor racials to moon and nature godlikes. 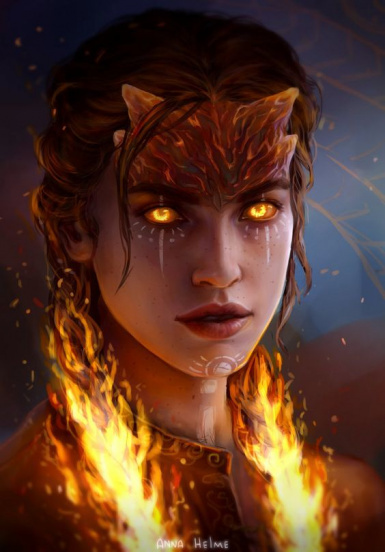 The goal of this mod will be to make the god-like a bit more powerful, with the exception of moon which is already good.